What are points on licence, endorsements and “totting up”? Points on licence are a way of dealing with drivers who commit offences that are not serious enough to require a ban by themselves. If you accept a fixed penalty notice or are found guilty of an offence by a court, your licence will be “endorsed”. The endorsement shows the type of offence, the date and the number of penalty points you received for it. The process of getting more penalty points is known as “totting up”. Points on licence or fixed penalty notice is an offer from the police to accept a fine and/or points on licence instead of being prosecuted. You do not have to accept a fixed penalty notice, but the alternative of challenging the charge in court is risky, and may lead to you being banned from driving. If you receive 12 or more points, you will always go to court. In some circumstances you can ask the court to impose a short disqualification (14 days for example) instead of endorsing points on licence. You can then arrange for someone else to drive you during that short driving ban period or even better take a couple of weeks holiday! There are many reasons why someone may prefer to have a short ban instead of points on licence. 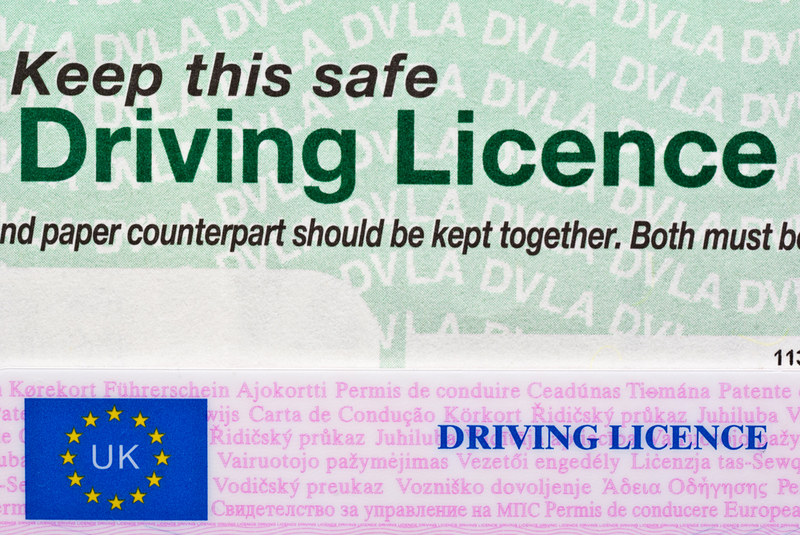 For example, it may be worth doing if you already have points on licence and want to avoid a minimum 6 month ban under the ‘totting up’ provisions (often for speeding offences) (see the bottom of this page for an explanation of the term ‘totting up’) or perhaps you simply don’t like the thought of having points on your licence. Hire car companies in the UK have recently announced that drivers that don’t declare their points on their licences are leaving themselves open to trouble if they are caught. Many drivers are attempting to keep their ever rising insurance premiums lower by not declaring any accidents or motoring offences on their licences. It is however a legal requirement to notify your vehicle insurer about any changes that affect the cover that they provide to you. Failure to declare points (or an accident) can invalidate your licence, leaving you uninsured. As a consequence, if you then need to claim (having provided false information to your insurer) you may find that they don’t pay out. Drivers can also be prosecuted and face criminal charges for driving without insurance. Interpreting the law can be a challenge as so many factors come into play depending on your offence. It’s never been more important to seek advice from one of the leading specialist UK driving solicitors such as Patterson Law if you have been accused of a motoring offence and are facing prosecution. Statistically, drivers who defend themselves usually receive a more severe punishment than those who are represented by experienced solicitors and barristers. With so much at stake it makes sense to defend your licence and your right to drive as rigorously as you can.